Quiet privacy with sensational ocean and coastal vistas! Quiet villa with jaw dropping ocean views, offered as an unbeatable value! All day sunshine and ocean and Molokai views from living room AND bedrooms! Luxury, remodeled townhouse with dazzling ocean and coastal views! Affordable ocean/coastal view villa with remodeled kitchen and bathrooms. High-end remodeled townhouse with UNRIVALED ocean views and interiors! Better-than-gold remodel, with VIEWS, VIEWS, VIEWS! Affordable, island style luxury with sweeping ocean views! Elegant island style villa with stunning ocean and island views. Super Platinum Villa with Views Which Maui Dreams are Made of, this Kapalua Townhouse is Simply Spectacular! Cozy villa, with ocean and island views tropical dreams are made of! 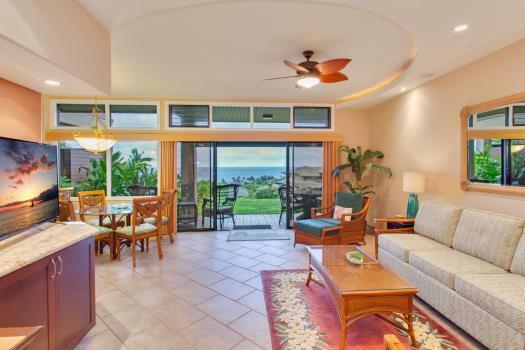 Enjoy a beautiful Maui sunrise, or moonrise, in this ocean view villa! Inviting townhouse, with upgraded kitchen and bathrooms, plus golf course and ocean views. Gold remodel, with VIEWS VIEWS VIEWS! Year-round sunset, ocean and island views! 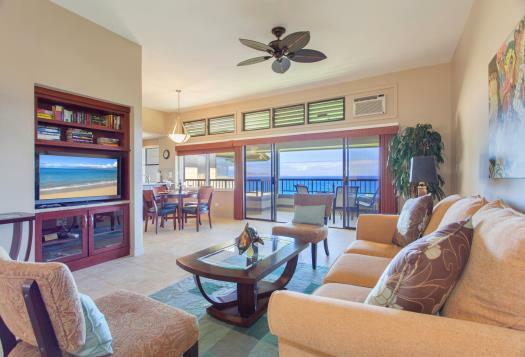 Unrivaled value in The Kapalua Resort! 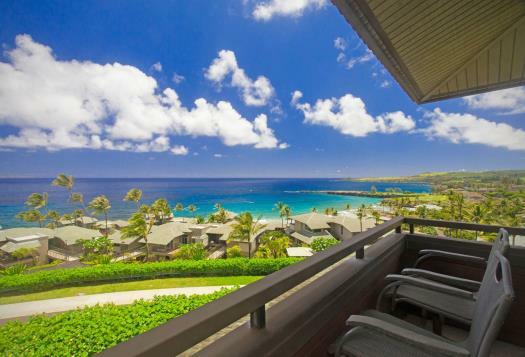 Sweeping ocean views from the east end of Molokai, to Honolulu Bay, and beyond! Spacious villa offering one-of-a kind ocean, coastal, island AND golf views! Ocean and coastal view villa, with quiet privacy away from the crowds! Closest Ridge Villa within walking distance to the beach! Better-than-Gold remodel with luxury accommodations and optimum ocean views! Morning rainbows and peaceful seclusion in a dazzling villa! Fabulous ocean view villa offering guests premier accommodations at an unbeatable value! We offer luxury villas at discount prices. Our monthly villa specials fit any budget. Discover world-class amenities, all within walking distance! Enjoy 5-star dining, award-winning spas, PGA and championship golf courses and three of the finest beaches in the world. Explore our Instagram feed for a glimpse into our island style way of living. Visit Kapalua's® WEBCAM feed and experience paradise LIVE! Aloha and welcome to Ridge Realty/Rentals, LLC. Ridge Realty/Rentals LLC is the oldest, family owned real estate brokerage which specializes in properties at The Kapalua® Resort. We also serve clients throughout West Maui. Three generations have come together at Ridge Realty/Rentals to provide the very best services to our customers; these services include luxury vacation rentals, property management and real estate sales. For over thirty years we have maintained a solid track record, generating a customer loyalty that is second to none. When planning your next Maui dream vacation, do not make the mistake of staying in a hotel, most of which are small, overcrowded and overpriced. Start your vacation off right, and book your stay in one of our affordable spacious properties. All our properties come fully furnished and offer free high speed wireless internet, fully stocked kitchens, a starter supply of towels, soap/shampoo and laundry detergent, plus linens and all the other comforts of home. Guests enjoy the luxury of being able to dine at home, of being able to see to their own laundry, of free, private parking, and other extras. All of our professionals own and live in the Kapalua® Resort, enhancing that pride that goes with their job. For us, Kapalua® is more than our place of business; it is our home. We go the extra mile to ensure that your stay with Ridge Realty/Rentals is nothing short of extraordinary. 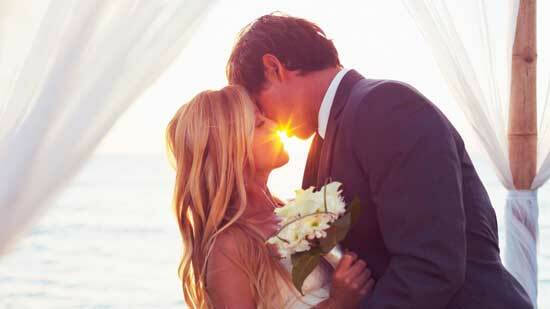 Our priority is to accommodate your every wish, helping you to create a personalized dream vacation, one that is as much stress free as it is memorable. Visitors flock to our island to relax in the warmth of our white sandy beaches, and play in Maui’s crystal clear tropical waters. 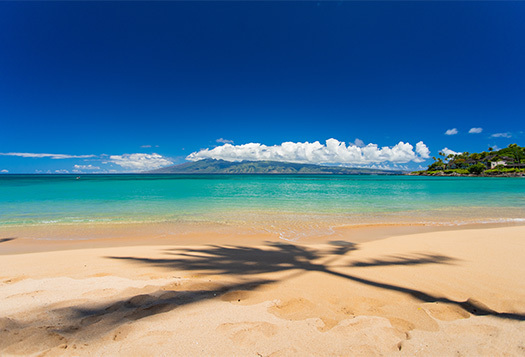 Kapalua® is fortunate to be able to claim three, world-class beaches. Kapalua Bay (rated the “number one beach in the world," by Conde Nast), Oneloa Bay and D.T. Fleming Beach are just a quick walk from all of our properties. Do not worry about parking or long drives; the best beaches in the world are just out your door! Maui is truly a golfer's paradise! With unrivaled scenery and courses for ever skill level, it is easy to understand why Maui continues to top the list in all things golf. Kapalua® is home to two championship golf courses – the PGA’s Plantation Course and the Arnold Palmer designed Bay Course. The Kapalua® Golf Academy, designed by Hale Irwin, also resides in the resort, and is rated by Golf Digest as one of the top twenty-five golf academies in the nation. Book your vacation today and experience golf on a whole new level! Kapalua® boasts of some of the most exciting and exquisite restaurants in all Hawaii. These five-star restaurants offer dining experiences that are nothing short of extraordinary. For example, lose yourself in the romantic atmosphere and refined farm-to-table cuisine at Merriman’s Maui, perched high on the point of Kapalua Bay. Or, treat yourself to award winning sushi at Sansei Seafood Restaurant and Sushi Bar, voted as one of the “Favorite Asian Restaurants,” by Bon Appetite. With so many world-class restaurants to choose from, you might just have to sample them all! After a long flight, or an active day on the beach, there is nothing quite as a luxurious as a spa treatment, and, from one of Maui's world-class spas. Luckily for our guests, they do not have to travel far to receive the very best! Two of the world’s finest spas, the award winning Spa Montage and The Ritz Carlton Spa, are conveniently located in the Kapalua® Resort. Both offer guests a large variety of treatments, fitness programs and wellness packages. Melt away in a hot "Caca Hawaii Cocoon," or reconnect with a couples hot-stone massage in an outdoor hale. This is your time so do what makes you happy! Walking distance to it all! All Kapalua® Resort activities and amenities are conveniently located within walking distance from all of our properties. You do not feel like walking? No problem! The resort's complimentary shuttle will pick you up at your door, and then transport you to anywhere on the resort grounds. With the breathtaking beauty of the West Maui Mountains, the dazzling blue Pacific and emerald green, manicured golf courses, Kapalua® has a little something for everyone. Whether celebrating a family reunion, or escaping on a romantic retreat for two, you will find that no other location on Maui can provide the beauty, serenity and accommodations as can Kapalua®. Book online today! 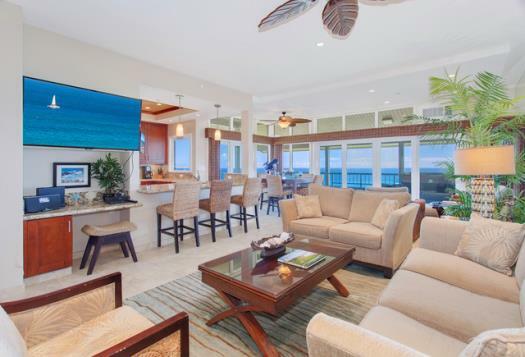 Neither this website of Ridge Realty Rentals nor the website provider, Ridge Realty Rentals, is affiliated with, sponsored by, or approved by, Kapalua Land Company, Ltd. or Maui Land & Pineapple, Inc., or any of their official websites. "Kapalua" is a registered trademark of Kapalua Land Company, Ltd.